Hi, my name is Mason Sebastian from Springport Middle School_ and here's what's going on around town for kids like me. The Capital City Film Festival showcases independent films and live touring bands in Lansing. It celebrates artists from around the world who share their craft. 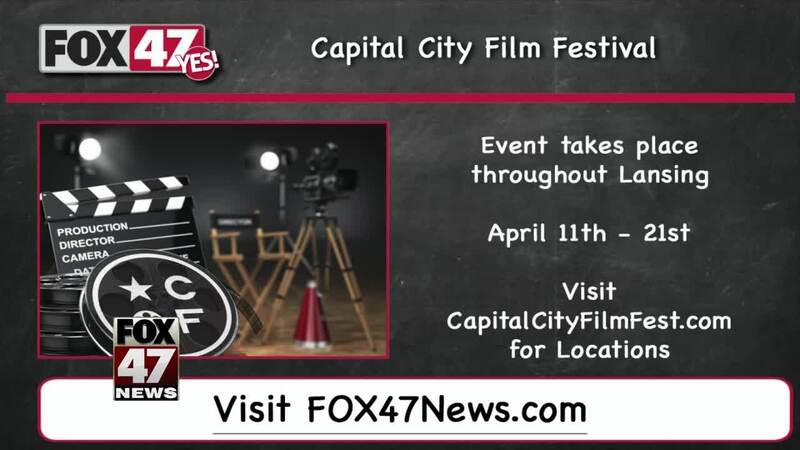 The ninth annual Capital City Film Festival happens April 11-21, 2019 in Lansing, Michigan. For more info on events like this, go to FOX 47 news dot com, my name is Mason Sebastian now back to the FOX 47 studios.